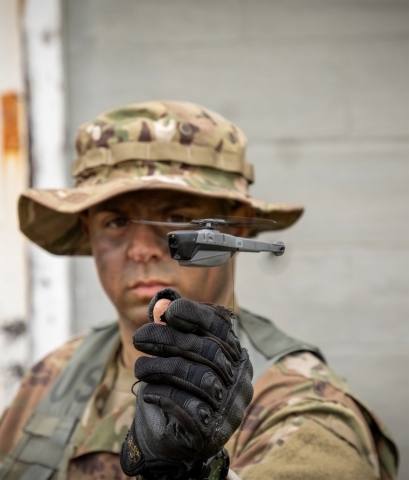 FLIR continues to gain importance as a major military supplier with two recently signed two government contacts, one totaling 39.6 and the other totaling 29.7 million dollars. This is in addition to a 89.7 million dollar deal to the French government signed earlier this year. From a recent press release FLIR announced that it received a order for 24 U.S. Army Chemical, Biological, Radiological, and Nuclear Dismounted Reconnaissance Sets, and related Kits and Outfits (CBRN DR-SKO) systems in a five year deal. 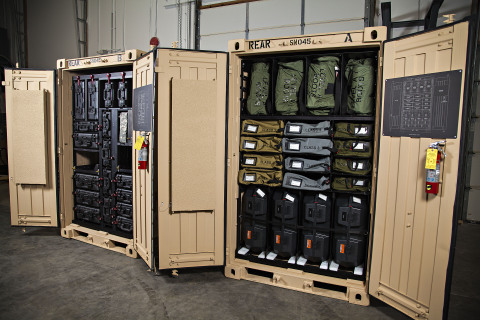 “The CBRN DR-SKO system is a set of mission specific kits that characterize and provide full spectrum CBRN dismounted reconnaissance capability utilized by the U.S. Military Joint Services, including units within the Army, Navy, Air Force, Marines, and National Guard Weapons of Mass Destruction-Civil Support Teams. The program initiated development in 2008 with FLIR Systems, Inc. as the prime contractor.